Never heard of Beats, but I'm sure Apple knows what it's doing. Spending 3 billion on a headphone company? That hurts my ears! I'll give you my classic white earbuds when you pry them from my cold, dead hands. 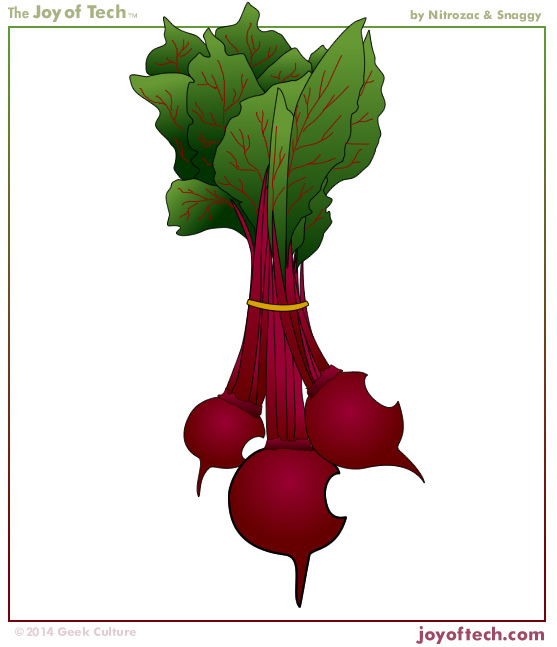 All I know is that beets are an excellent source of folate and a good source of manganese, and contain betaines which may function to reduce the concentration of homocysteine, a homolog of the naturally occurring amino acid cysteine.